← Figure Sculpture! Why not? The sight of fantasy become real, the sweetness of the dream. All these feelings residing need to rearrange. New ideas to grasp, starting again- clean. Now I’ve lost my freedom to choose. What next? Take this lesson I’ve been taught. Move on, move forward, new life awaits. Get out, get over, before it’s too late. The thought that inside me, control’s been infringed. So I think to myself, how do I renew? What solution is there? What can I do? “Nothing yet”, my thoughts reply. I know they tell the truth. “Nothing yet”, I deeply sigh. I’ve got everything to lose. 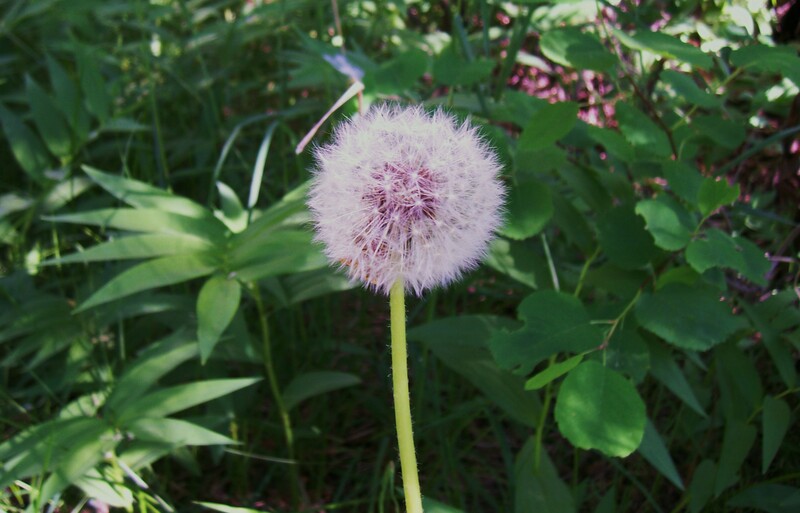 This entry was posted in Art, Creative Writing, Daydreaming, Deep Thought, Fear, Philosophy, Photography, Poetry and tagged change, circumstance, dandelion, deep thought, demise, friends with benefits, learning, nature photography, poem, poetry, rules. Bookmark the permalink.